Sounds intriguing. I haven't read Trigger Mortis yet. I liked Trigger Mortis, so I'm looking forward to this one as well. I have a pre-order in through Amazon UK and will be looking forward to it shipping on may 31st. Amazon just let me know mine will be arriving on Friday! 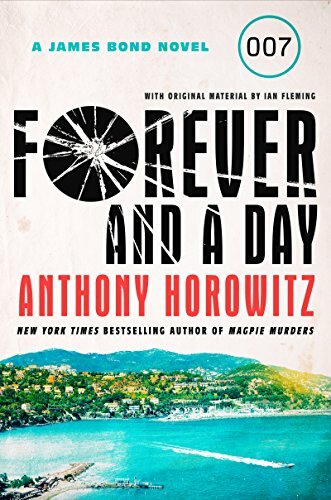 I just looked on Amazon for "Forever and a Day" and they indicate a November release. Is it coming out sooner in other parts of the world? 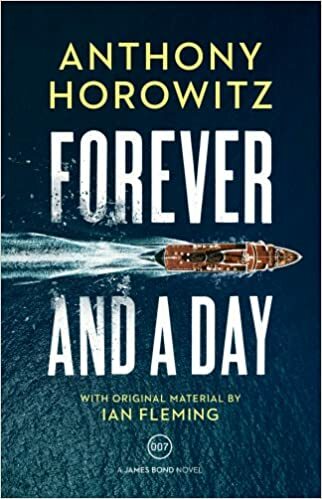 My hardback copy of Forever and a Day arrived a while ago, and I got the audible audio book shortly thereafter, which I just finished listening to. Loved it!!! I will not give any of the plot away, but there are some great tie-ins to the Fleming books. I also found it a great read.